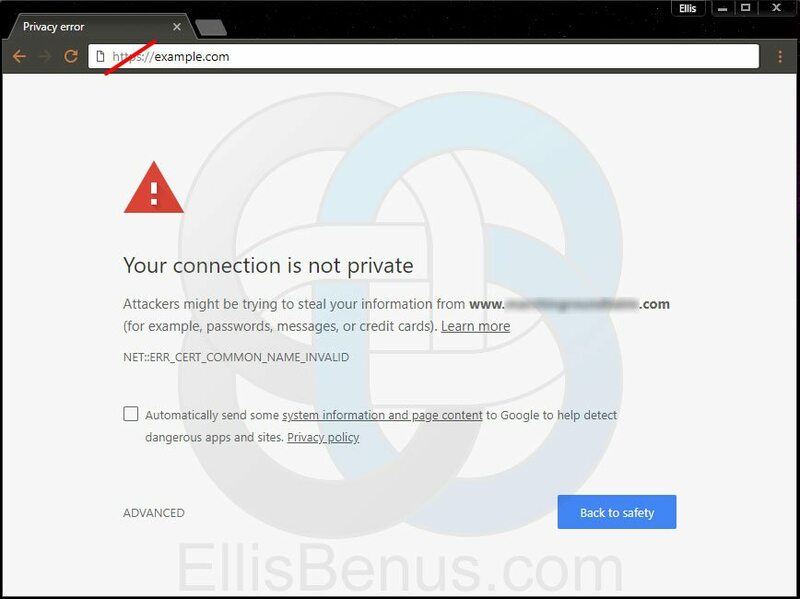 As of July 2018 Google Chrome will start warning your website visitors that your website is NOT SECURE if you don’t have an SSL/TLS Certificate for HTTPS traffic instead of just HTTP, which is insecure. Google has been turning up the heat on HTTP for a several years and Google Search already gives sites with HTTPS a boost in search results. Every other browser is going to follow Chrome’s lead. You need to have your website using HTTPS immediately! Using HTTPS means installing an SSL certificate. They are actually TLS certificates but the term SSL is ubiquitous and it’s the one hosts use, so I’ll be calling it that from here on. TLS/SSL Certificates Should be Free! Many web hosts are still charging for Certificates to secure HTTPS traffic. If you cannot move your hosting then you might have to pay, but I would strongly push against them. Web hosting is where you store the stuff that makes your website work. It’s like renting a building space to put your office, but instead of desks and chairs, it’s your website. Most likely you have a shared web hosting plan, which is fine, and you will need to contact your web host to get an SSL Certificate installed immediately to start serving traffic over a secure HTTPS connection. Make Sure They Will Install the Certificate. Any web host will sell you the Certificate, but that’s not the end of the process. Do NOT Pay more than $50/year for your Certificate. If you are using WordPress then this is VERY easy to accomplish. As always, I am here to help you with anything you need on your web design or web development project. Please contact me and I would be happy to help you with this critical requirement to make sure your website does not get hurt by the Google Chrome change in July 2018.